By now you’ve probably heard us tease about a revamped Network Membership. If you haven’t, you can learn more here. 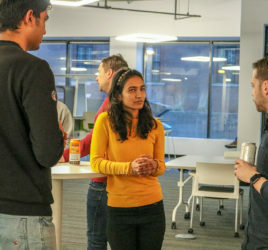 In that post, we talked about changes, including introducing a co-working platform – one that could help us engage our community and deliver value in more ways than one. 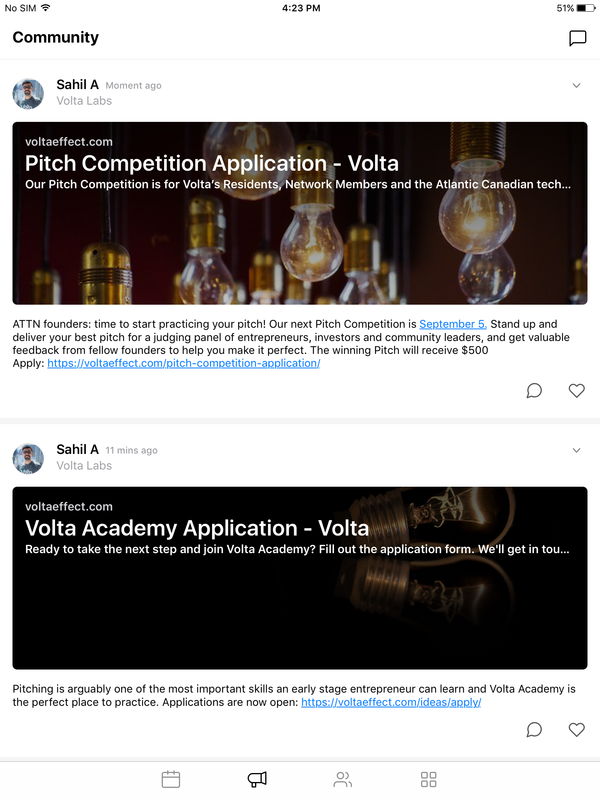 When we temporarily closed our space to Network Members back in April, the Volta team set out to find a platform that could do everything we wanted and maybe even a bit more. After months of researching and testing, we were able to narrow it down to a platform that bridges the gaps you may have experienced in the past. The solution we found is Optix. Optix is a digital platform specifically designed for co-working spaces and hubs like Volta. 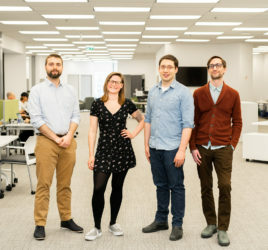 They are on a mission to transform workplaces and help co-working spaces better connect with their communities. Anyone who worked out of our space on the 7th floor of the Maritime Centre knows how scarce and valuable meeting rooms were. In our new space, we have a number of modernly designed meeting rooms that members can book. 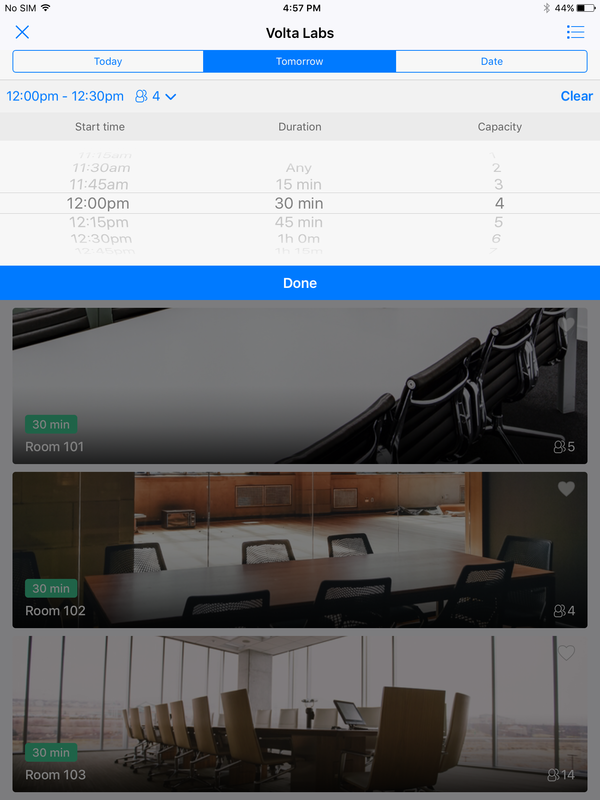 Optix seamlessly tracks and allows Network Members to book meeting rooms in real-time from anywhere. As a bonus, it even allows you to search and filter rooms by size and availability. Our community members do some pretty cool things and we want to celebrate their amazing accomplishments. Optix has a built-in community feed we can use to share announcements, ideas, and opportunities. Previously, Network Members didn’t have a direct channel to communicate with one another. This new platform allows Network Members to reach out to each other and take those offline chats online. Optix assists us as admins to ensure the space is running smoothly. 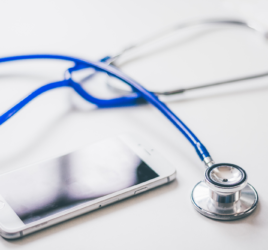 By offering in-app issue reporting Optix allows Network Members to quickly and effectively communicate any issues with Volta. Whether it’s the WiFi, temperature or anything in between, Network Members can rest assured that someone on the Volta team will be on it. A new requirement of being a Network Member at Volta will include checking in at the front desk. 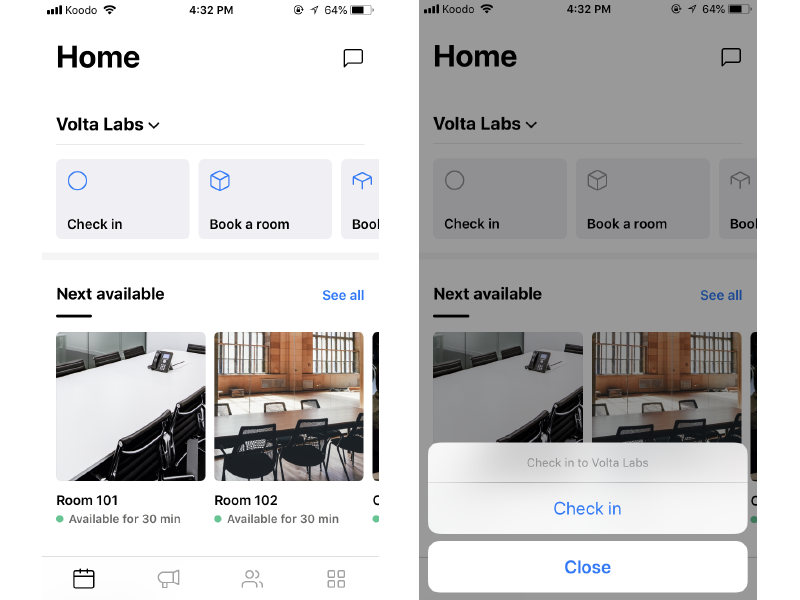 Another great feature of Optix is the ability to check-in when you first arrive to the space. This will allow us to better track our space usage and make informed decisions about how to improve your experience at Volta. 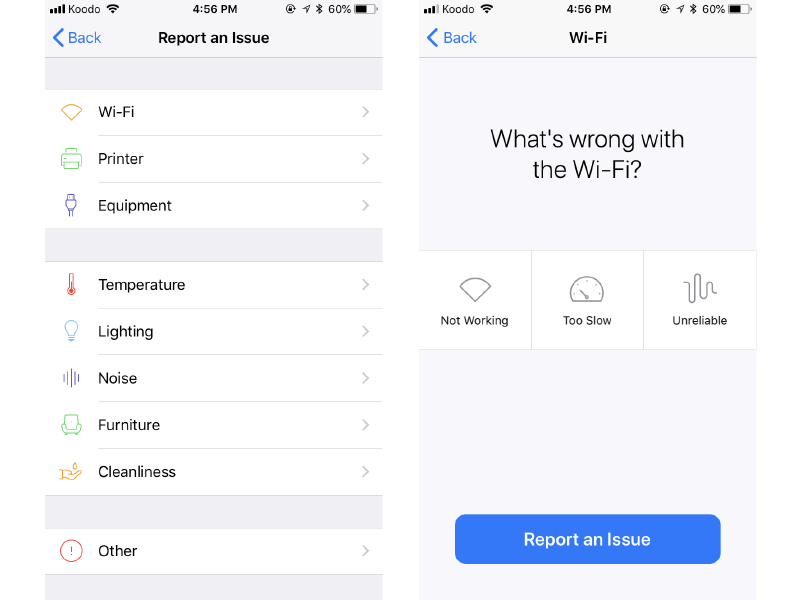 The best part is Optix lives on your iOS or Android device so all these neat features are in the palm of your hand (literally). If you’re looking for a better way to integrate yourself in the Volta community, Network Membership may be for you. Apply to be a Network Member here. Don’t miss your opportunity to be one of the first to work out of our new co-working space on August 15.